1.Excellent addition to your Princess's dress up trunk, Halloween accessory, or one fantastic party favor. 3.Perfect for Christmas, Halloween, Frozen Parties & More! 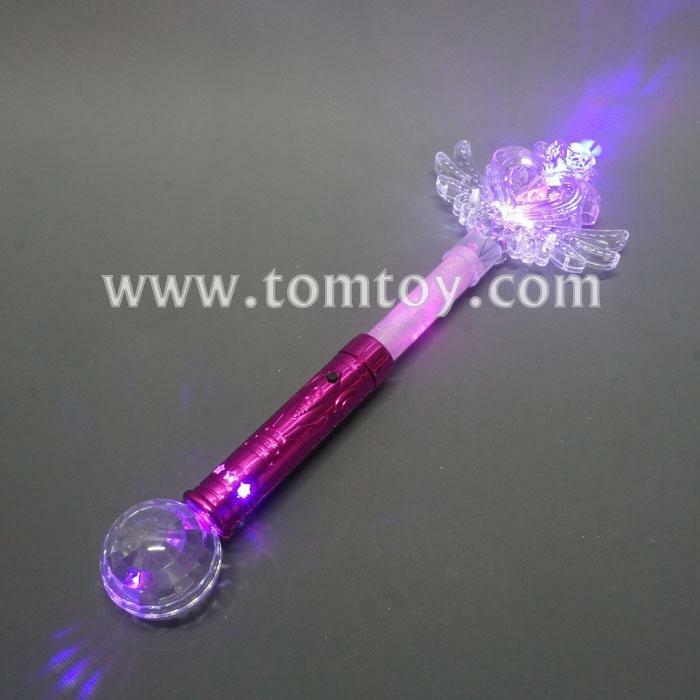 4.To activate the angle grow wand, just remove the pull tab and press the button on the handle. With each push of the button, you get different flashing functions.